Yesterday, as Emmy was working her way down the steps at school, a parent held out her hand. Emmy gladly accepted the hand, and the two of them walked slowly down the steps together. I don’t know this woman. I’ve seen her around, but we hadn’t officially met until yesterday. Yet she saw that Emmy was a bit slower on the steps, and she was eager to extend a hand. And when I came to pick up Emmy at school the other day, a little girl saw me and said, “Emmy, your mom is here!” But she didn’t stop there. She put a hand on Emmy’s back and gently guided her through the sea of children. This little girl of about four years old led my daughter to me. 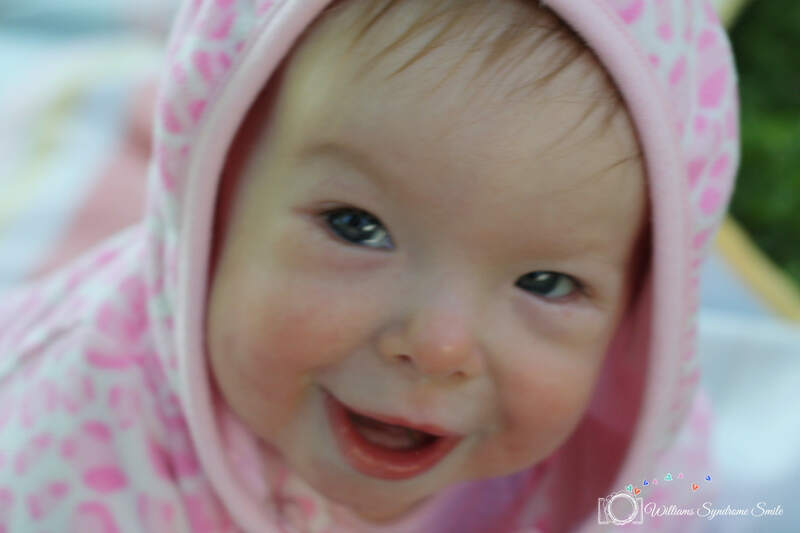 Because my daughter has special needs, I see something that others may not see. I see people who show a level of kindness that goes above and beyond what is expected. Sure, we all say “hi” to each other as we go about the hustle-and-bustle of our daily lives. We offer a quick smile or a wave. We hold the door for each other. We say “Excuse me” and “Oops. I’m sorry.” We’re in our own little worlds. It’s how we live, and it’s what we’re used to. But now I also see the people who drop everything to help someone with special needs. When that happens, there’s an incredible kindness that comes through. And there’s a softening. Our crisp, sharp world becomes fuzzy around the edges. Time stood still. Everything became softer. I wonder about people like this. Where does this kindness come from? Do they have a sibling with special needs? Do they work with people who have special needs? Did their parents teach them to be kind to people with special needs? Or are they just born this way? Before Emmy was diagnosed, I didn’t have this trait. Of course, I was perfectly pleasant towards people with special needs. It’s not like I was cruel or anything. But I didn’t have the stop-everything-and-help trait. I didn’t know anyone with special needs and, actually, I didn’t think much about it. I was very much in my own little world. I’d say most people are just like I was. They offer Emmy a quick smile. Or they might look quizzically at her, perhaps thinking, “What’s wrong?” Or they don’t even notice her at all. But then there are these people who stop EVERYTHING and extend a hand. This woman’s own daughter was at the bottom of the stairs already. She could have easily raced down the stairs, offered me a brisk “Hello,” and marched towards her car — already thinking about what to make for dinner. I wouldn’t have faulted her a bit. It’s what everyone does. Hey, I’m busy too, so I get it! But, rather, she stopped. And she extended a hand. When I see the kindness come through in children is when it really gets me choked up. When I see kids holding Emmy’s hand to help her along. Or when I see kids try and pick her up to help put her on a tricycle. Or even when kids stop to say, “Hi Emmy!” Those things make her day. And they make mine too. It makes me feel like we’re going positive places in this world. I applaud the parents who are able to teach this kindness to their children. I think it will make them better people, for sure. I already see how Charlotte has blossomed because of her sister. She is so kind and so helpful. When she takes Emmy’s hand, that softness happens. Just writing about it, I can actually feel it. People with special needs deserve this kindness. They don’t deserve hurtful words and teasing. I see how Emmy has completely changed my life. Her incredible spirit has softened me. 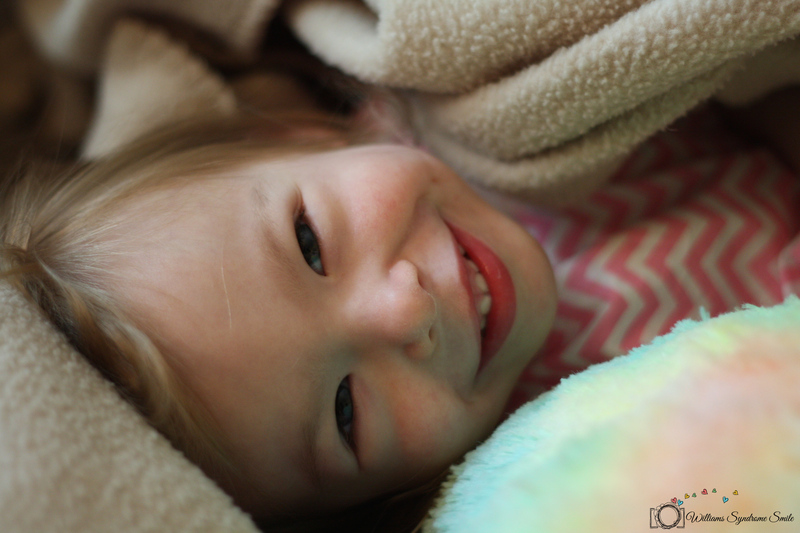 And she has shown me how to really stop and see these little moments of softness in an otherwise fast-paced world.